Get Ready For New Island Home!! Feel the vibes and warm your soul! ALFRED’S OCEAN PALACE is a family owned and operated, seaside restaurant, beach bar and guesthouse. 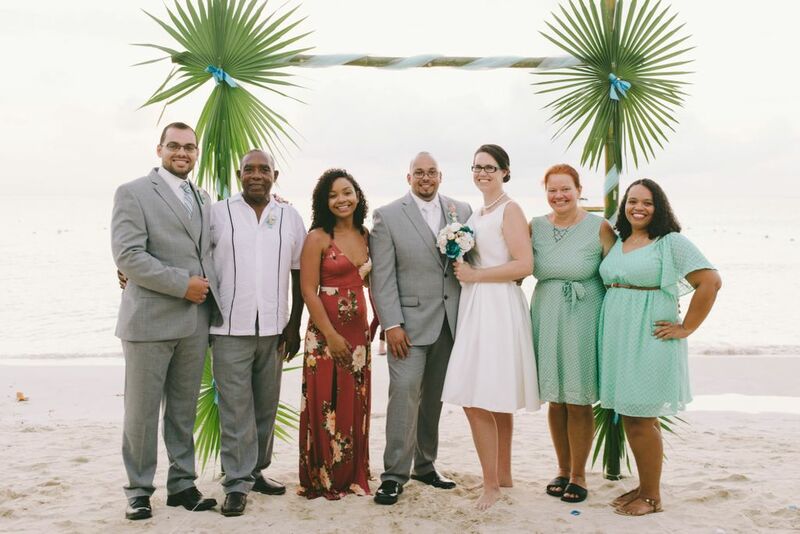 Located on Jamaica’s most western point, in the heart of Negril’s famous seven-mile white sand beach. We offer clean, affordable rooms in a casual atmosphere, at reasonable rates! ALFRED’S BEACHFRONT RESTAURANT specializes in country style cooking and locally caught seafood. Serving a variety of Jamaican specialties and international favorites. Alfred’s Negril has been perfecting tropical cocktail recipes from scratch for more than 35 years, Alfred’s is known for using the freshest Caribbean fruits and juices available. For more than 35 years, ALFRED’S has been showcasing some of the Best Local and International Roots, Rock and Reggae Artists in Jamaica. The stage is set on the beach, so you can dance the night away under the stars with a casual & relaxed vibe. ALFRED’S SEASIDE GUEST HOUSE is cozy, casual and as close to the water’s edge as you can get. Offering an affordable getaway. Alfred’s Negril, fresh and delicious local cuisine for breakfast, lunch and dinner! Service with a smile, and amazing views. Alfred’s Negril is your home away from home, tasty tropical drinks, positive vibes and great weekly entertainment. 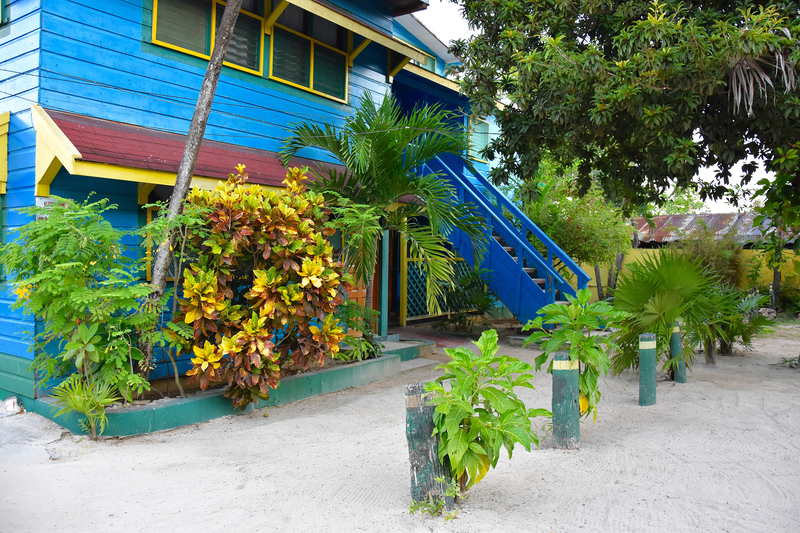 A must visit during your next trip to Negril. Owners and their awesome staff make everyone feel at home. Great food, music and some of the best rates on the beach - It just can't be beat! I had my perfect vacation; my room was clean and comfortable with a view of the white sand beach and turquoise water just steps away. The food was delicious, very generous portions and inexpensive, the fish and chips are the best I have ever tasted in my life! Going back!